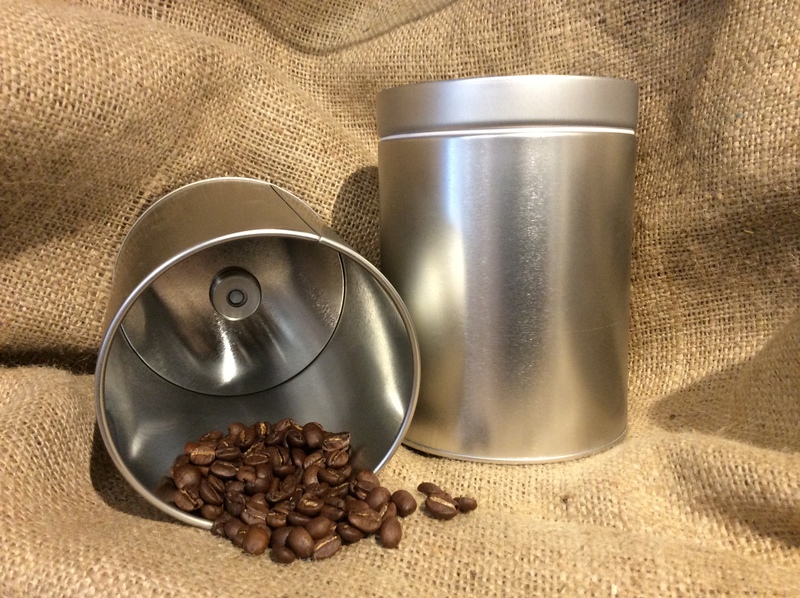 Your coffee bean will stay fresh using our airtight canister. 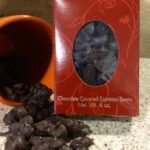 It seals tightly with a white flexible plastic insert surrounding the lid, forcing CO-2 from your fresh coffee to exit the one-way valve on the bottom. 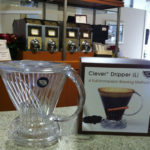 CLEVER DRIPPER combines the best features of the French Press and Filter Drip Brewing, eliminating the drawbacks of each. By adding a stopper to the filtercone you control the steeping time for a sediment free cup. Creating your own immersion brewing set-up at home is easy with the clever dripper using a #4 paper filter and your favorite fine grind coffee. The smart design of the Clever Dripper produces an extremely rich-bodied brew with minimal effort. The result is a robust and aromatic brew minus the bitterness, acid and sediment.